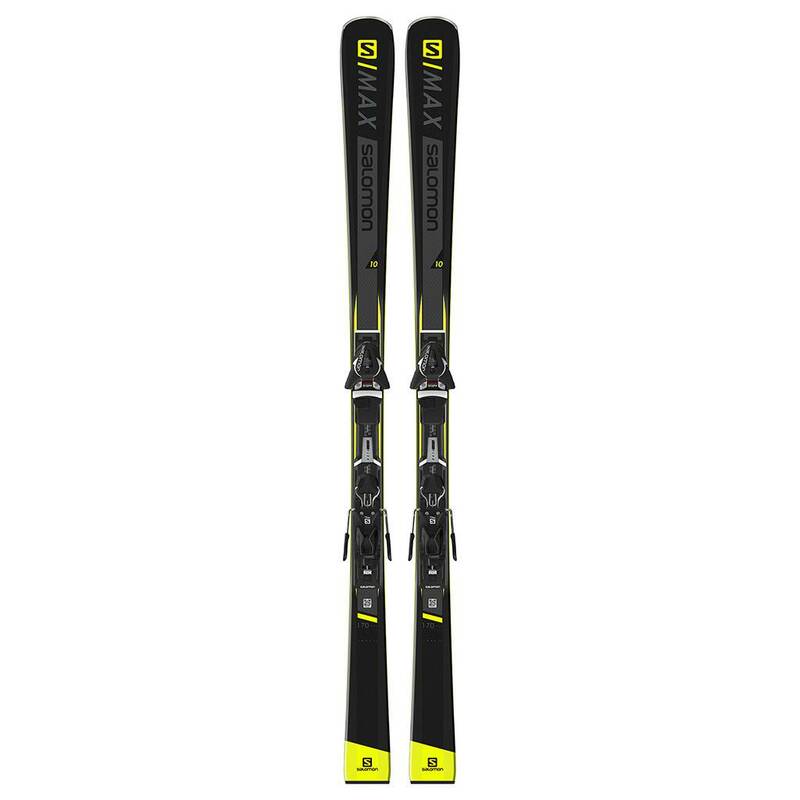 The Salomon S/Max 10 alpine skis let you carve perfect turns with instantaneous and efficient edge engagement. S/MAX 10 + Z11 Walk gives you instant access to feeling the perfect turn. Built on a powerful and stable sandwich sidewall construction, and supercharged with the new Edge Amplifier system, this modern, race-inspired rocket ship will have you laying down fast, precise turns from day one.